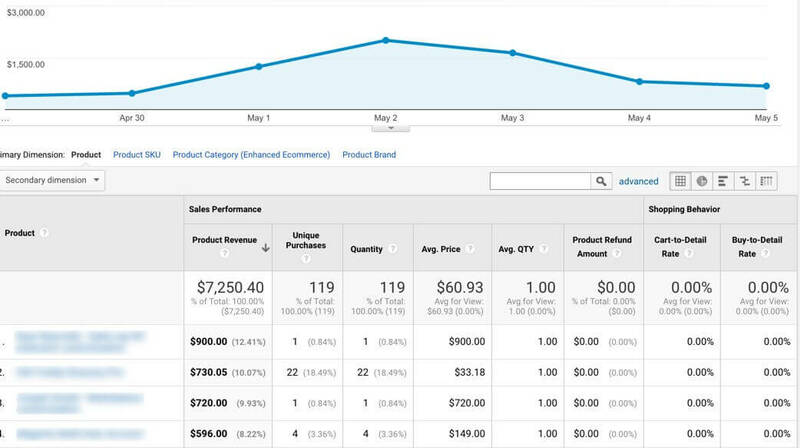 Connect Easy Digital Downloads with Google Analytics Enhanced eCommerce Tracking to show detailed sales report in GA.
Analytics Ecommerce Tracking for Easy Digital Downloads (EDD) plugin allows users to use Enhanced Ecommerce – Web Tracking. This library is part of Google Universal Analytics (analytics.js). 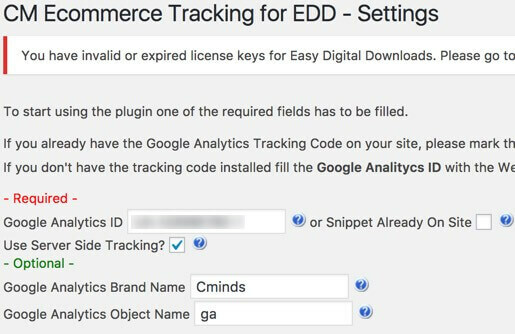 EDD Ecommerce Tracking supports sites using Easy Digital Downloads to gather and use Google Analytics eCommerce information produced by the EDD store sales. Easy Digital Downloads Ecommerce Tracking needs very little configuration (see: User Guide section for details), following which it will begin tracking each of your sales from start to finish, including displaying the product page, adding a product to the cart, the checkout process, and finally the sale confirmation. 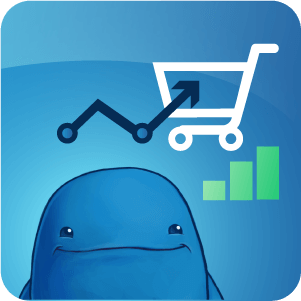 The Easy Digital Downloads (EDD) Plugin enables you to sell your downloads, while the analytics eCommerce tracking plugin enhances it by tracking all purchases processed by your sold downloads. After activating the plugin and a simple setup, (see: User Guide section for details) the plugin will begin to track a series of events from displaying the product to the purchase.. Enhanced Downloads Tracking gives a huge boost to the amount of information being gathered by Google Analytics. Instead of just tracking the page-views, it uses the advanced features of the eCommerce library to also track the user activities regarding the purchase and conversions. 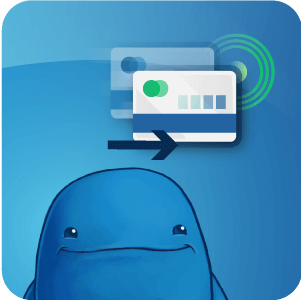 After installing and setting up the plugin, it will gather the information of every user which comes to your site, to the product page, adds it to the cart, and goes to the checkout and finally purchase. By gathering this information you'll be able to determine what percentage of the users who view your products actually add them to the cart. Then you'll see how many of those who added the product to the cart actually went further. Finally you'll see how many of them had really purchased your product..
Integrates your Easy Digital Downloads store with MailerLite by letting you automatically subscribe customers to specific lists based on what they purchased, and allowing customers to opt themselves into a list during checkout. 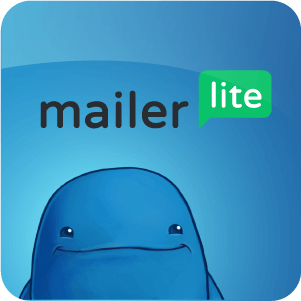 You can also subscribe customers to specific groups within a MailerLite list. 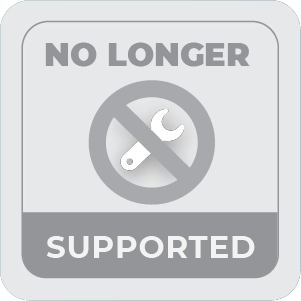 Support extending license period on checkout. Admin can define options for extending license period and related discount. Please check the user guide to learn more about this plugin. Purchase our entire library of 99+ plugins and add-ons for just $249. Get all new products FREE for the next year. (c) 2019 All Rights Reserved.